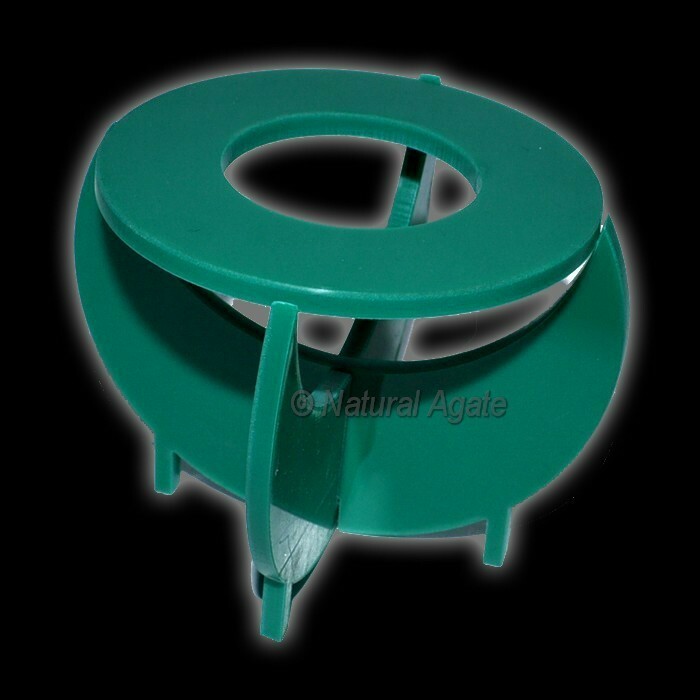 Green Round Folding Acrylic Ball Stand , Acrylic Stands. Natural Agate Supplier of all kinds of Acrylic Works. We can make all customs Desings stands.